HOUSTON, Texas (KTRK) -- We now know who will headline Citgo's Freedom Over Texas. Officials announced Monday that DNCE and Hunter Hayes will take the stage at this year's Fourth of July celebration. Houston Mayor Sylvester Turner, his team and sponsors announced the headliners at a press conference at Elanor Tinsley Park earlier this morning. DNCE is the band behind the hit "Cake by the Ocean," and features the talents of Joe Jonas, Jack Lawless, Cole Whittle, and JinJoo Lee. Hunter Hayes is an American country music singer with an incredible discipline in music. He can play more than 30 instruments, and released his self-titled debut album back in 2011. Freedom Over Texas is one of the biggest parties in the city for Independence Day. 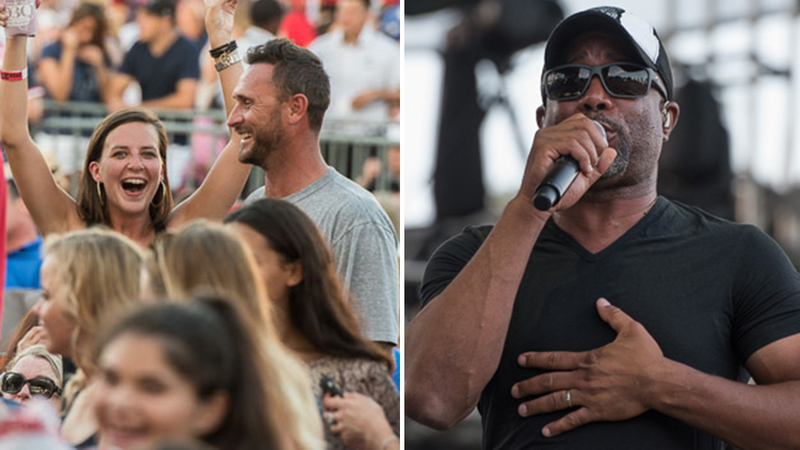 Last year, Darius Rucker was the headliner along with the Eli Young Band, plus a number of other performers. 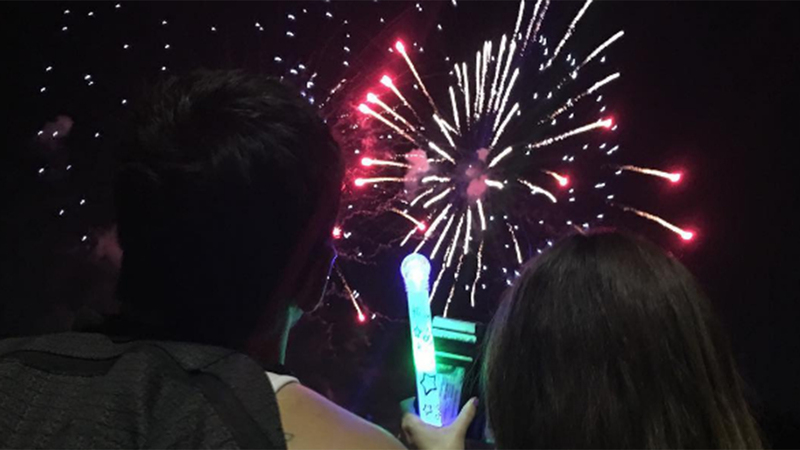 There were several concert stages, and a huge fireworks finale-one of the biggest in the country. Tens of thousands of you had a front row seat to all of the action right here on ABC13, the exclusive television partner for the event. Download the ABC13 news app for more on the Freedom Over Texas Fourth of July celebration.